PRICE REDUCED! 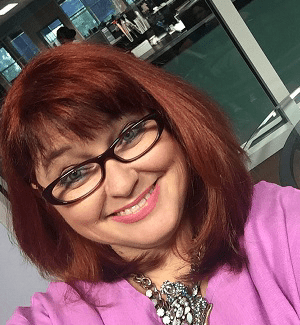 What is your company’s branding image? 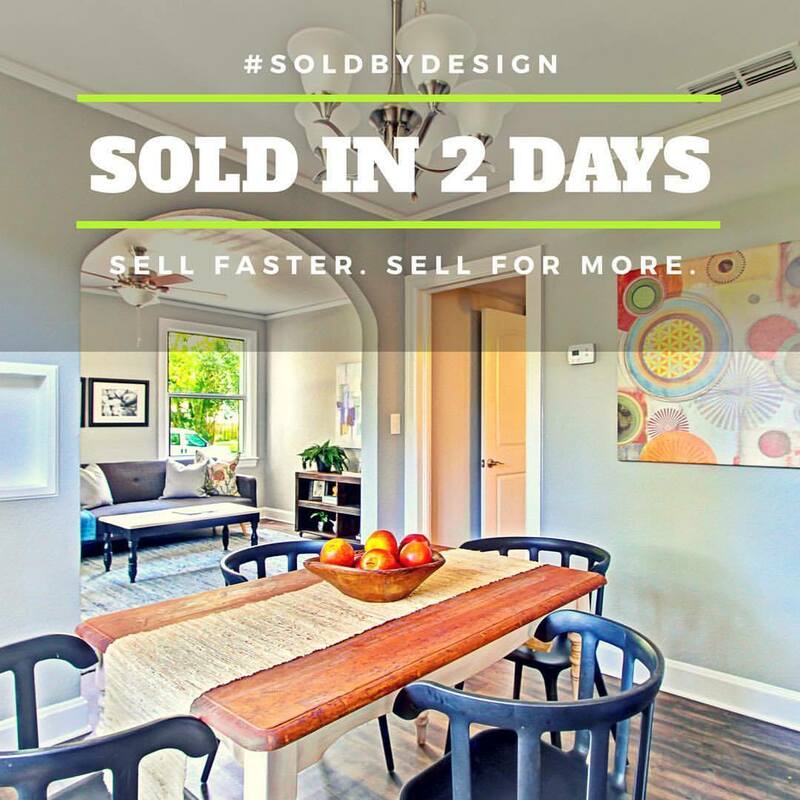 As I scroll through my social media, typically Instagram and Facebook, it surprises me how often I see specific listing agents, or teams with a graphic that proclaims “PRICE REDUCED!” I also happen to get emails from local Realtors when they list their homes and when they reduce prices. It’s an email blast that goes out to their sphere. The thing is, that the more I see this message from these same Realtors, the more I wonder if it is becoming their BRAND. YOUR BRAND IS WHAT YOUR CUSTOMER SEES AND KNOWS YOU BY. 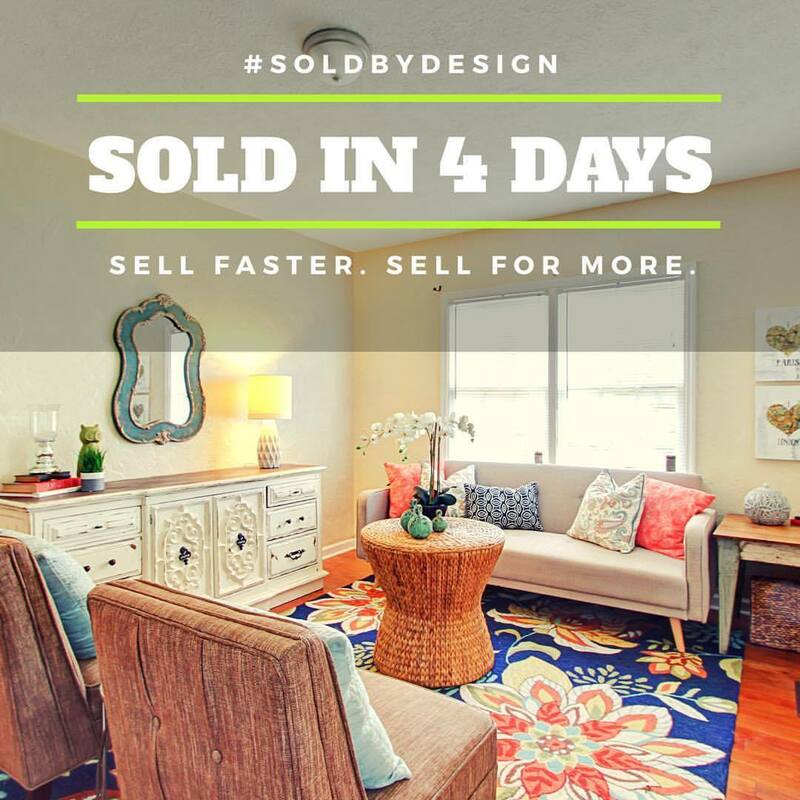 As professional home stagers we often hear that a home will sell at any price. PRICE IS KING! 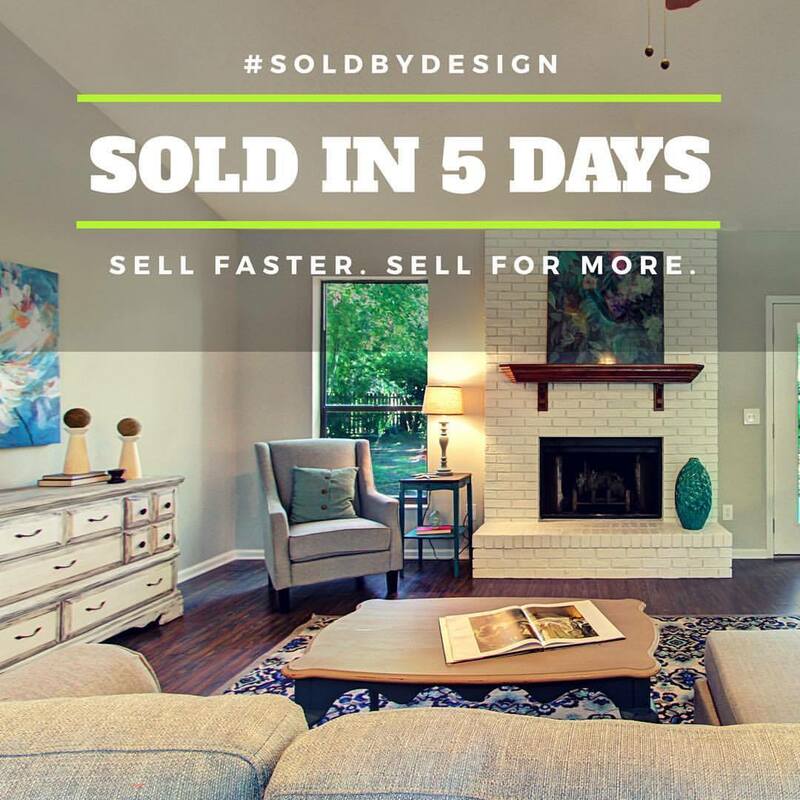 While there is no questions that any home will eventually sell at a price, that is not to say that there aren’t opportunities to sell at a better price if the marketing is better. 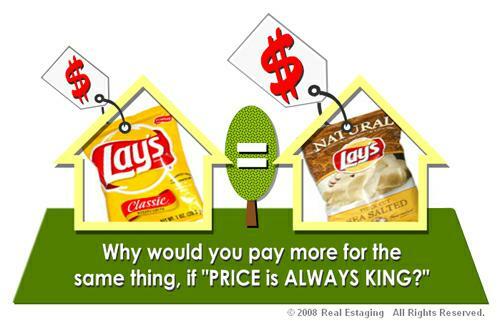 Many years ago, colleague Craig Schiller, wrote about this in his post, Chipping Away at “The Price is King” Myth that too many Realtors Rely on. In this post, from 2008, he compares luxury potato chips with standard potato chips, from the same company. While his comparison regarding branding being more important than price is focused on the home itself, the same standard applies to operating your own branding machine. When a customer sees a consistent string of “Price reduced” posts, then they may start thinking of you as the bargain Realtor. When you go to a listing appointment and recommend a listing price, will the customer have confidence that this is really what they can hope to sell the home for, or will they believe that in a few weeks, you will be recommending a “Price Reduction”? WHAT IF YOUR BRAND SAID SOMETHING DIFFERENT ENTIRELY? 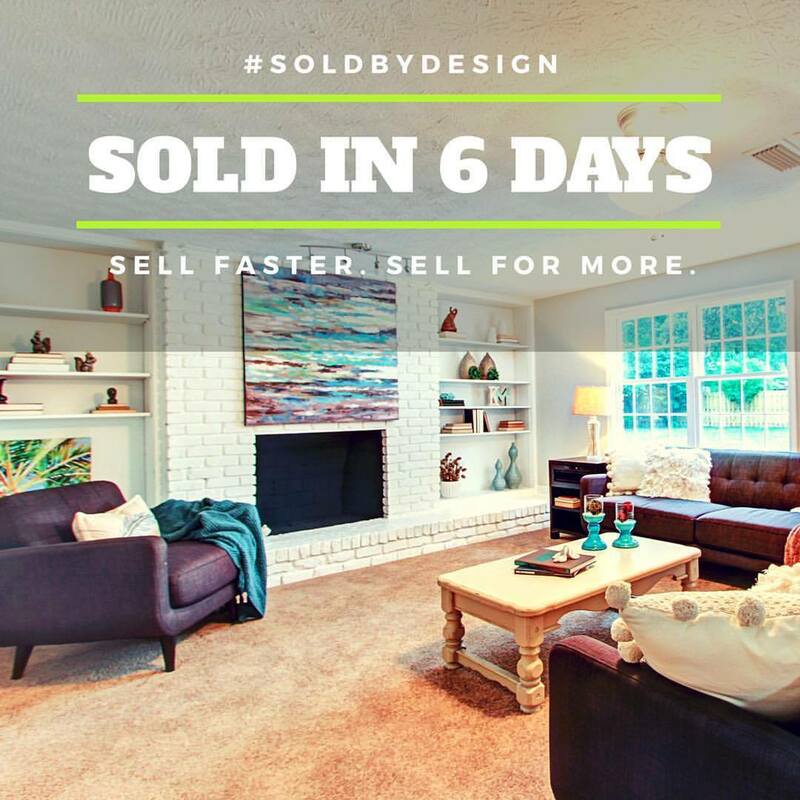 Compare this brand with an agent who was able to consistently post, “Sold in 6 days!” Would the customers, sitting at that listing table feel more confident in your numbers? Would they have more confidence in YOU? « Rustic Home Decor. When not enough is really too much!